99 years. 13,000 subscribers. Thousands of stories. One monumental redesign. It’s been nearly 20 years since the look and feel of the Angus Journal was last updated. The Angus Productions Inc. team has worked tirelessly to accomplish a complete design overhaul, and they are extremely proud to unveil the launch of the new look at the 2018 National Western Stock Show (NWSS) in Denver. 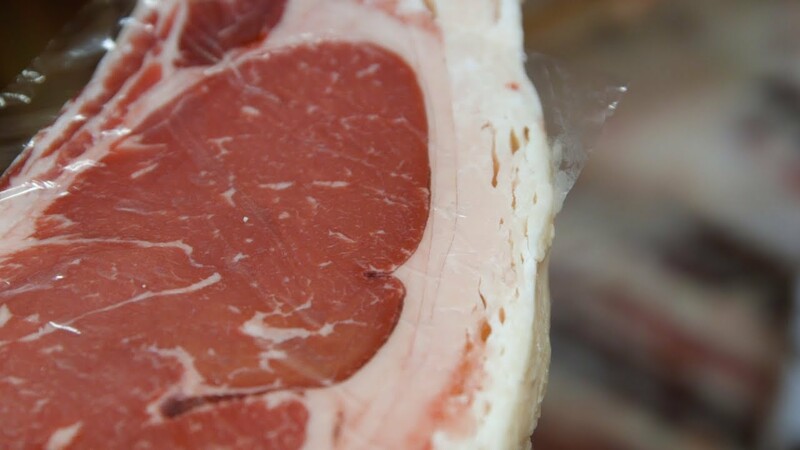 Since the American Angus Association purchased the Angus Journal in 1978, the nationally recognized Angus Journal has grown its subscription list to more than 13,000 customers. The expansive Angus Journal readership is composed of farmers and ranchers who are buying and selling Angus cattle, the exact customers advertisers are seeking. Now, the Angus Journal has a new, sleek and powerful look to accompany its already well-respected content. The Angus Journal serves as a go-to resource for Angus producers looking to learn about industry updates, view sale advertisements and stay up-to-date with everything happening at the American Angus Association®. The new redesign includes a change to a two-column layout for feature stories, as well as change in paper quality to increase audience readability. 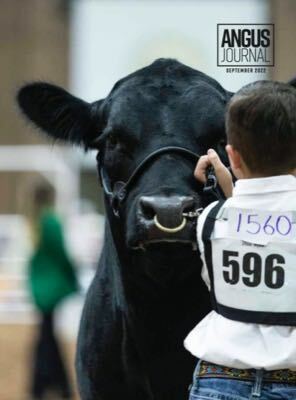 Pick up your copy of the brand new Angus Journal by visiting the Listening Post tent, #43-44 in the Yards, or you can find them around the stands in the stadium arena. For subscribers, the Angus Journal will arrive in your mailboxes in early January. In honor of the new design, 1,000 commemorative posters of the January Angus Journal cover will be available at the Listening Post in the Yards at the NWSS. The posters will come in a cardboard tube for easy packing and storing and will make a great piece to frame. After stopping by the Listening Post, share an image of your new Angus Journal or commemorative poster with us on social media by tagging the American Angus Association or the Angus Journal.